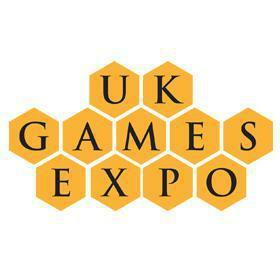 I will be at the UK Games Expo from 29 – 31 May 2015. I will be conducting playtests of a new design – Masters of Sail and Spice – on Saturday 30 May from 10 AM – 1 PM. However, I will be around the convention all day Friday and Saturday and would love to meet up with folks. I’ll have prototype copies of Masters of Sail and Spice, Platoon Command, Allegiance, Switch & Signal, Quest for the Open Tavern, and Skirmish Tactics Apocalypse on hand if anyone is interested in checking them out.